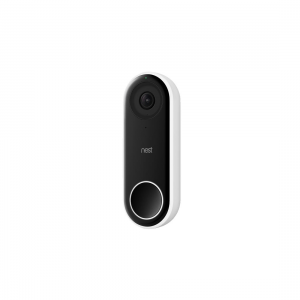 The camera-equipped Nest Hello lets you know who's outside your door, so you'll never miss a package or visitor. It can differentiate between people and objects, and it'll send you alerts even if nobody rings the bell. HD Talk and Listen lets you hear everything loud and clear, and with a Nest Aware subscription the Nest Hello can identify people you already know. The camera captures a bigger picture, letting you see packages on the ground and people from head to toe. 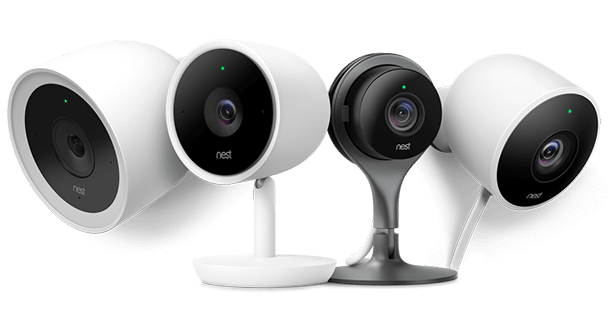 Since it's wired, Nest Hello streams 24/7 and allows you to check in anytime. Nest Thermostat E – T4000EF turns itself down when you’re away, you control it from anywhere. And its frosted display is beautifully designed to blend right in. The Nest Thermostat E comes with proven energy-saving features and a simple schedule your customers can adjust easily. With the Nest app, they can change the temperature from anywhere. 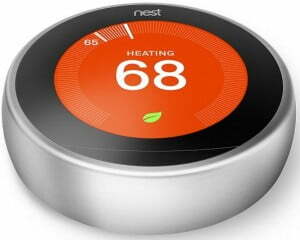 The Nest Thermostat E works with most 24V heating and cooling systems, including gas, electric, forced air, heat pump, radiant, oil, hot water, solar and geothermal. 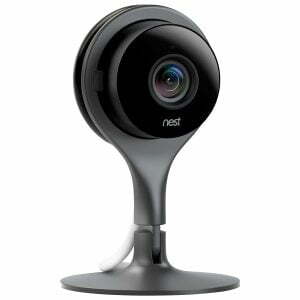 The screen is a 24-bit color LCD, 320 x 320 resolution at 182 pixels per inch and measures at 1.76 inches in diameter. 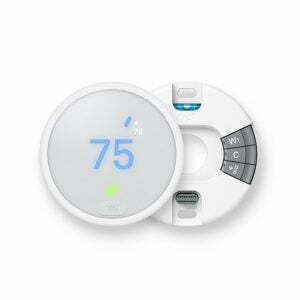 The Nest Thermostat E is ENERGY STAR® certified. 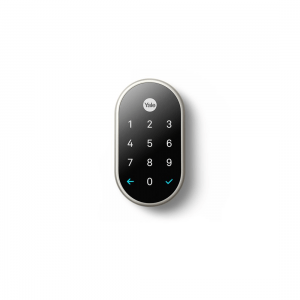 The Nest x Yale Lock is a secure, tamper-proof smart lock. It doesn't use keys, so you can lock and unlock the door from anywhere through the Nest app. * Enjoy the convenience of giving people you trust a passcode and receive alerts when they come and go. 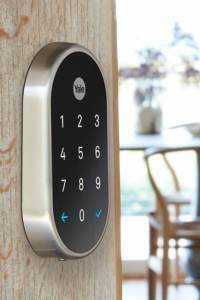 Plus, you can lock the door with a tap and if you forget, the Nest x Yale Lock will remind you. 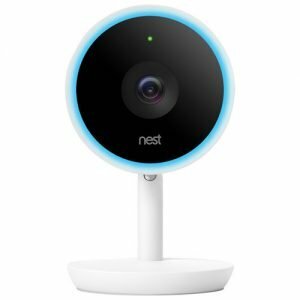 Nest Cam security cameras provide HD imagery you can access on your phone 24/7, and send you alerts when they detect someone nearby. 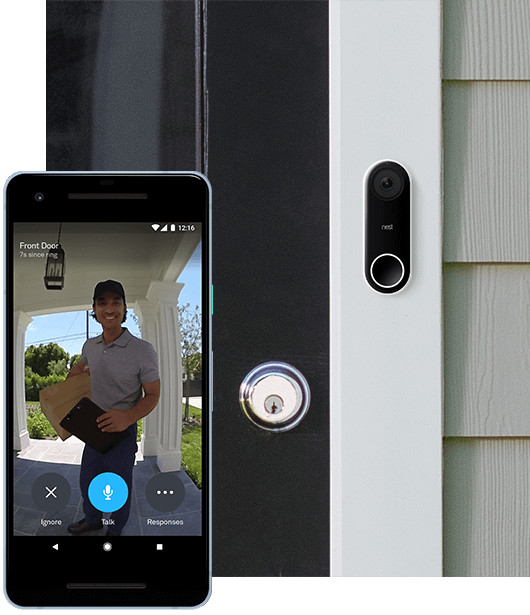 Sign up for a Nest Aware subscription and you'll get additional features like 30 days of cloud recording and Activity Zones for important areas like doors and windows. 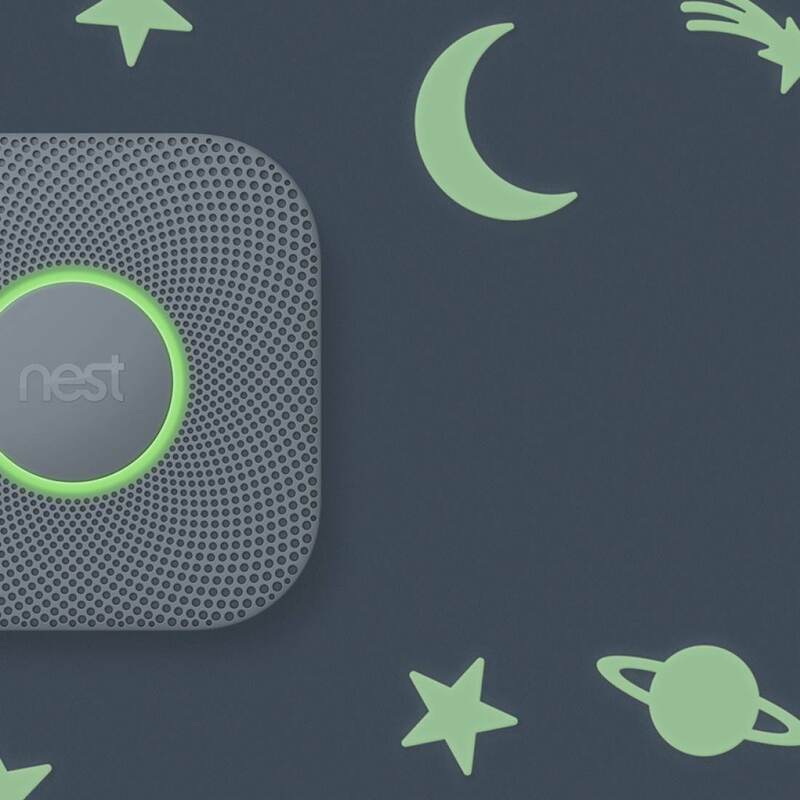 As something that can potentially save your life, the Nest Protect includes smart features you'll really appreciate. 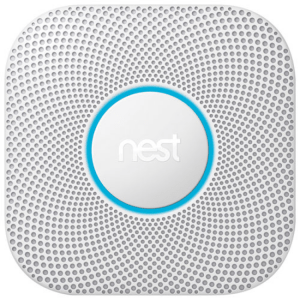 It can detect carbon monoxide and tell the difference between smoke and steam. 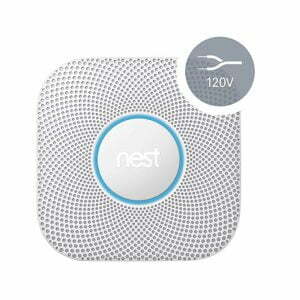 If you have Nest Protects in multiple rooms they can tell you which room smoke is coming from. And like all other Nest products, it can be controlled through the Nest app.